Want me to bring your amazing ideas to life? MAPS: I have experience in illustrating maps for tourist brochures, and panels in towns like Bushmills, Ballintoy, Ballycastle, Cushendun and others. POSTERS AND SIGNS: I've illustrated posters for Causeway Cycle Adventures, the Pirates off Portrush event and the giant sized Finn McCool sign in Portstewart among others. Most of my clients come from the United States, and so our site price guide reflects that. Get in touch @ [email protected] to discuss pricing if unsure about currency differences. illustrations which can be used for everything from book covers, children's book interiors and postcards to posters and all kinds of merchandise. An original fully coloured illustration specific to your needs in a digital RGB format (unless otherwise specified). In the case of being needed for mass production, I will email you with a 300 PPI CMYK TIFF file (unless otherwise specified by your publisher / printer ). If needed I can also supply in .jpg or .Png at no extra charge. Logos tell people who you are and what your business is about. To help get the best from your logo, here are the questions I'll need answers for before we begin work on your fantastic new logo! *What is the purpose of the logo, and where will it be presented/used? *What exactly is the product/service that this business is providing? *What is the company’s history? *When is the deadline for the logo to be ready? *Who are your competitors, if any? 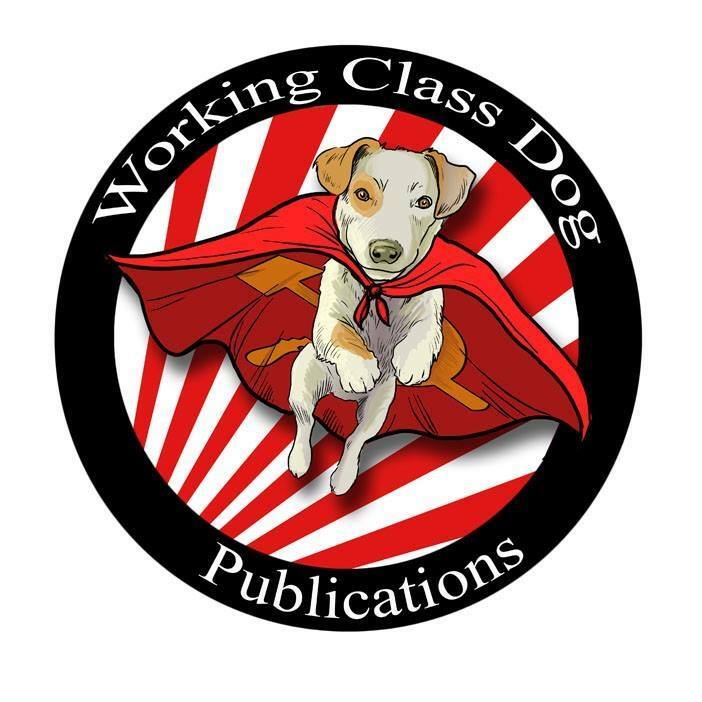 An example of one of our Logos "Working Dog Publications"
Any other information you feel will help me create a great logo design for you is most welcome! 60 dollars = First image + template set up. 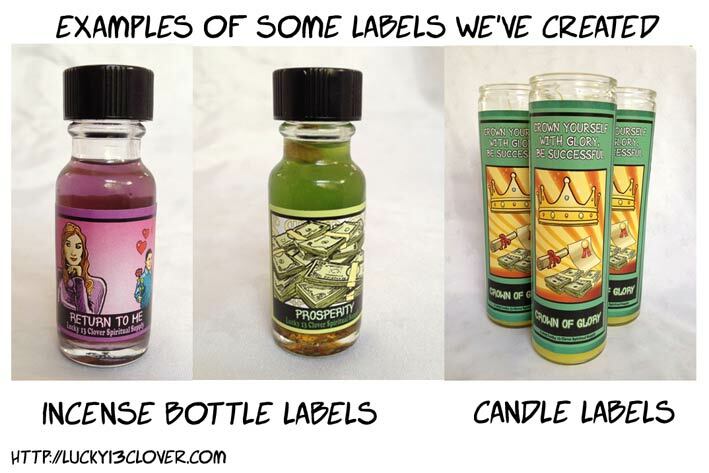 *What is the purpose of the labels/postcards, and where will it be presented/used? *What is the deadline for the label/postcard to be ready? *Who’s the target audience? *Who are your competitors? Any other information you feel will help me create a great logo design for you. 65 dollars per illustration (card will be designed to fit template of your choice). Makeplayingcards, Printerstudio, Gamecrafter etc, or if you have another printer in mind, please specify. No need to worry about bleeds, trim lines, DPI, PPI or any of that. Leave that to me. 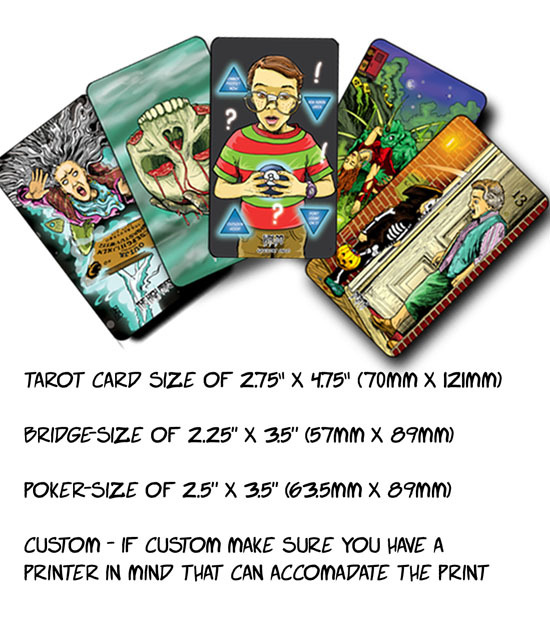 After having enough experience in producing 4 tarot decks and working alongside small and large printers, I am confident I can leave your artwork ready to be printed. More than just pretty art! Interested in what goes into making tarot imagery?